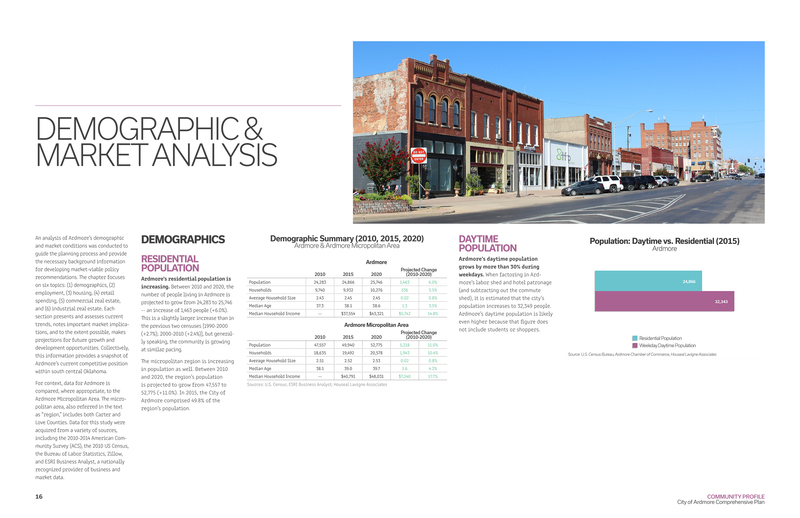 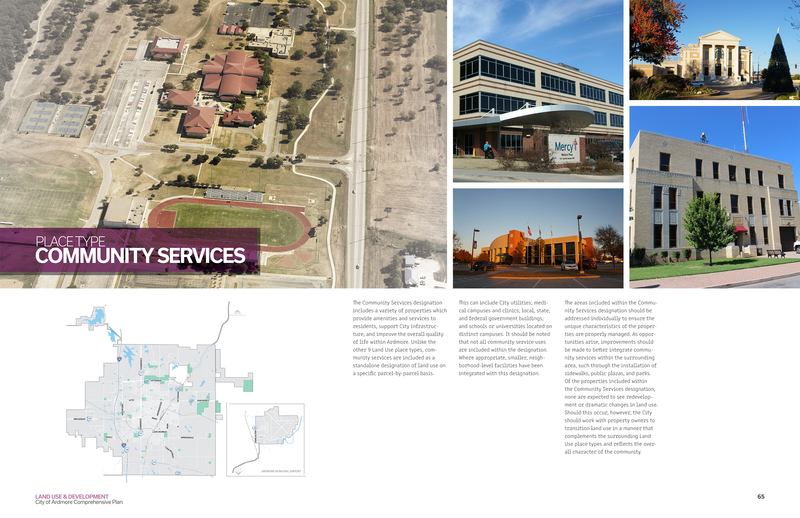 The City of Ardmore is the largest established community within the Oklahoma side of the multi-county “Texoma” region. 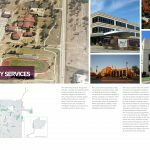 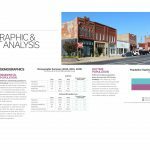 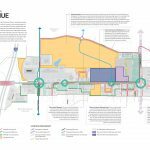 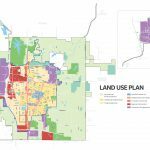 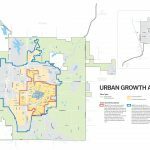 To maintain growth and development and to spur reinvestment in commercial areas, the City engaged Houseal Lavigne Associates to prepare a long-range comprehensive plan. 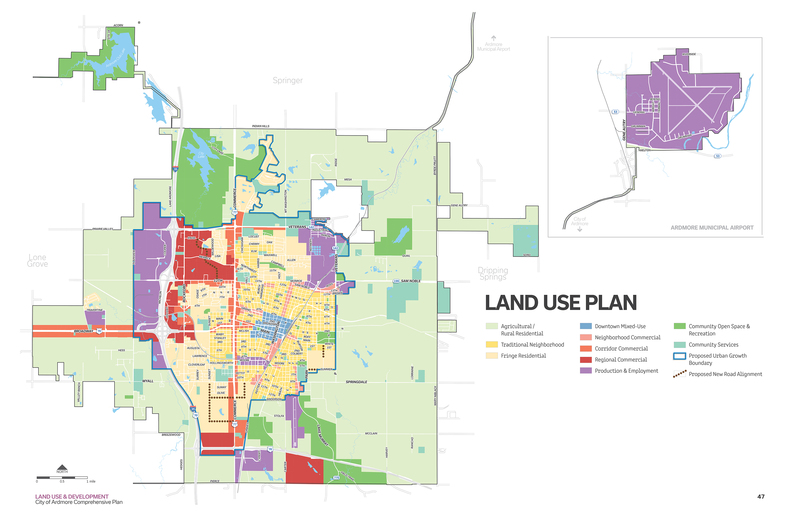 The Comprehensive Plan utilizes a placetype approach rather than a typical land use approach, to better establish the relationships that truly create sense of place. 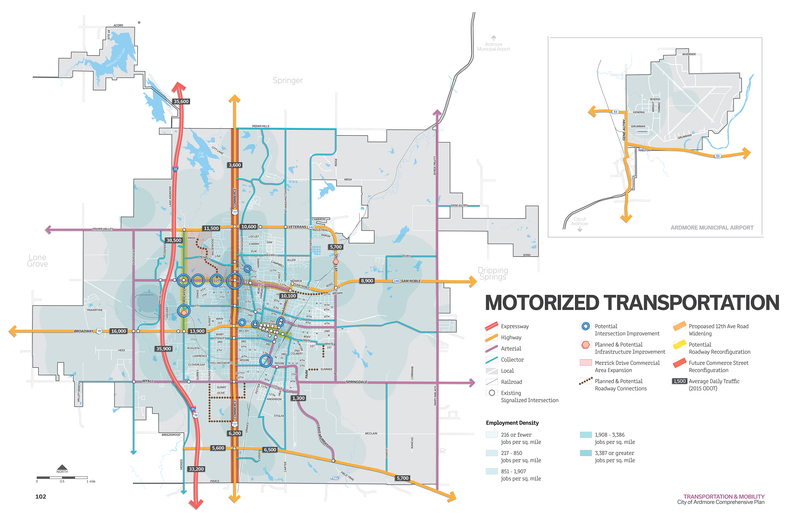 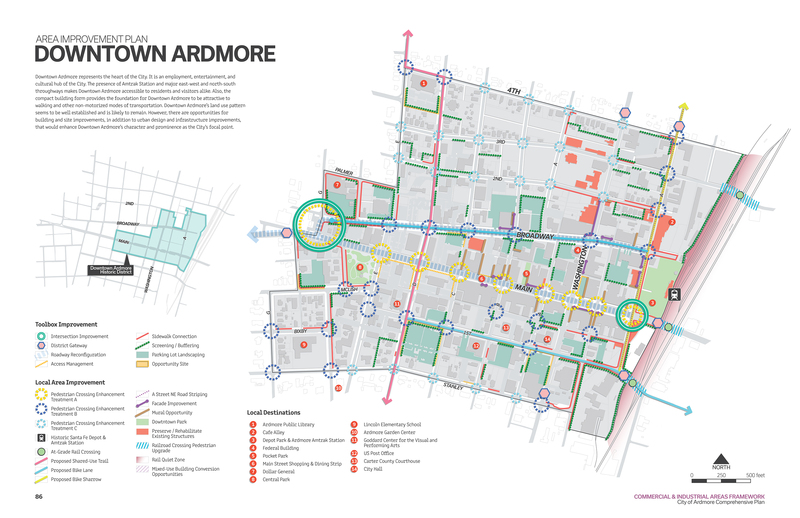 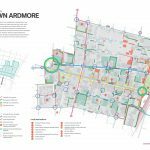 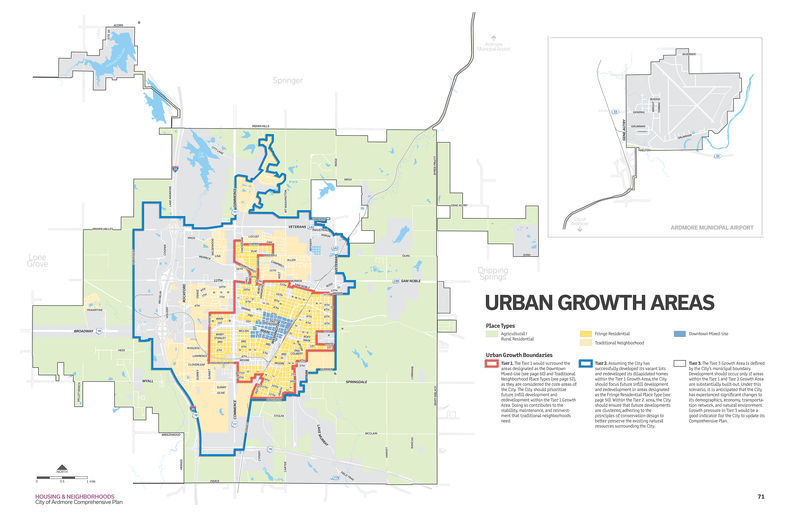 The Plan includes detailed plans for the City’s key commercial areas, including Downtown Ardmore, 12th Avenue, and Rockford Road. 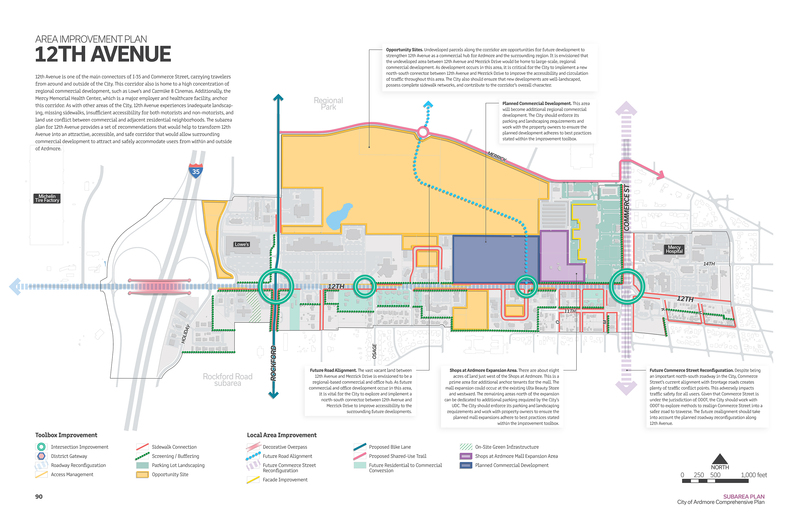 These detailed subareas plans address development and built form, access and mobility, and urban design, also including recommendations for green infrastructure, public art, and historic preservation and adaptive reuse.